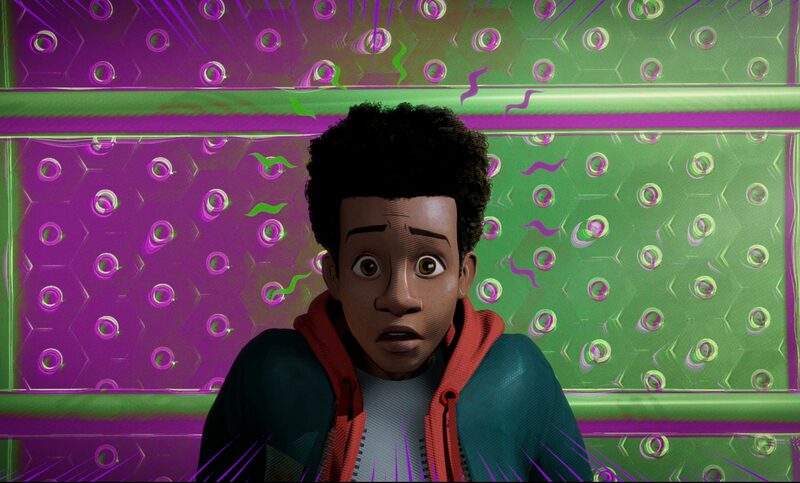 Annie and ADG winner, Justin Thompson, was the architect behind the trippy "Into the Spider-Verse," which appears destined for Oscar glory. 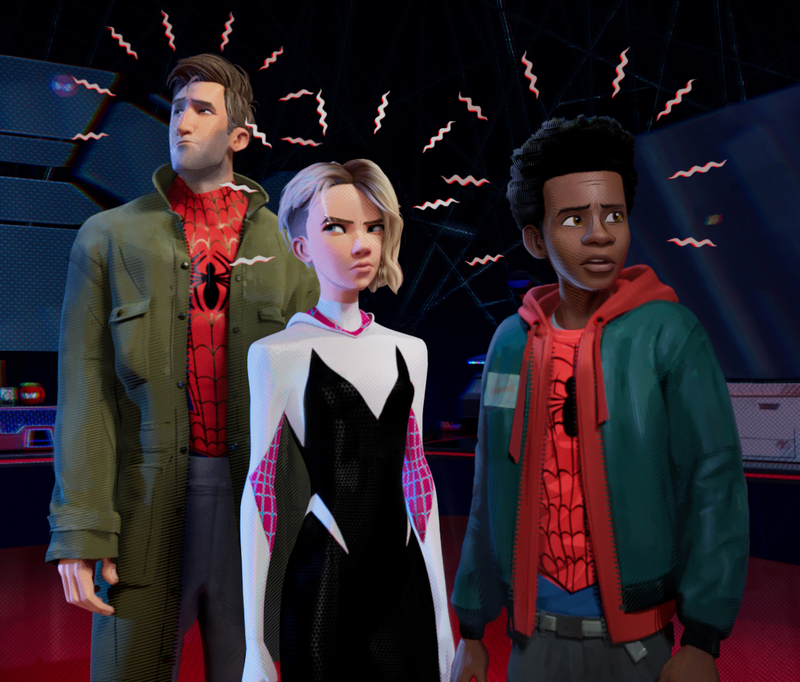 “Spider-Man: Into the Spider-Verse” is on quite an awards roll (sweeping the animated VES categories for VFX on Tuesday), and so is its architect, production designer Justin Thompson, who last weekend picked up Annie and Art Directors Guild nods for his innovative work. 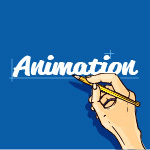 Oscar glory still awaits, but it all began with a vision by producers Phil Lord and Chris Miller to make an experimental moving comic that introduced Miles Morales — the first Spidey of color — while breaking the rules of animation at Sony Pictures Imageworks. But first Thompson envisioned the naturalistic world of Morales in the warm comfort of Brooklyn, before web-slinging into the weird supernatural world of the Spider-Verse. His home, meanwhile, reflected the cultural diversity of his heritage, living with an African-American father (Brian Tyree Henry) and Puerto Rican mother (Luna Lauren Velez). Then, when Morales gets thrust into the Spider-Verse, his uncertainty about ordinary life choices becomes overwhelming when suddenly having to deal with his superhuman powers. For Thompson, it was obvious that the color palette should reflect Spidey’s iconic red and blue, which he sprinkles at every opportunity. But what also stands out is a moment in which Morales becomes engulfed by purple, signifying his bond with Aaron/Prowler. Which leads to the psychedelic, Stargate-like vibe from “2001” at the end, when the Spideys band together to fight the baddies and deactivate the accelerator. “Conceptually, we talked about how the third act could be the deconstruction of a comic book down to its very essence,” Thompson said. “So, as trippy as those scenes get, they’re just an extension of all the techniques we developed. But even then I had to be patient and not allow the color and techniques to overtake the story. We needed to still read the characters through the crazy action going on.